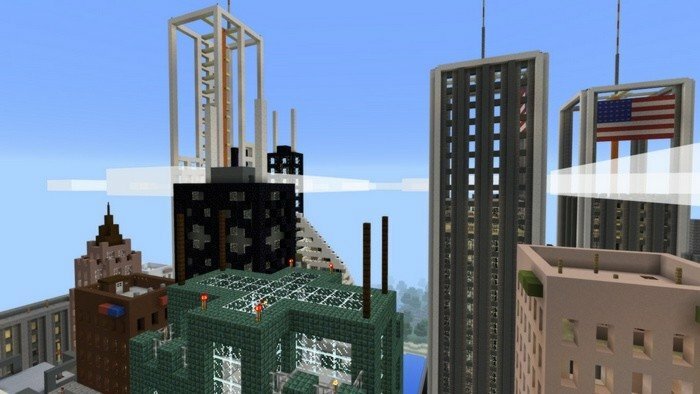 There are a lot of maps of different kinds, but not many of them recreates the whole big city in game. Skyscrapers touching the skies, a bunch of shops and random small buildings standing beside the feet of Goliath. When you look upon that city, you can hardly see its edges - thats how big it is. 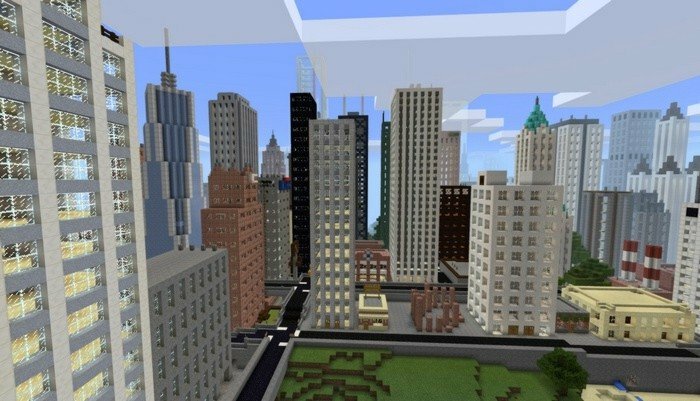 You can use map of the Big City for Minecraft PE 1.0.2 in different ways: to play in survival or to film movie for youtube.